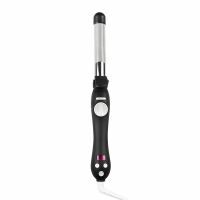 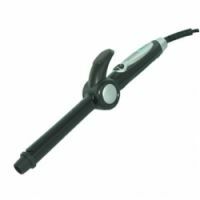 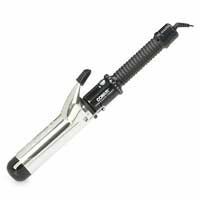 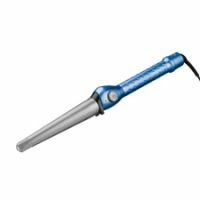 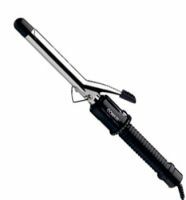 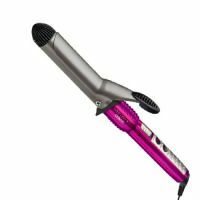 Conair Infiniti Pro Curling Iron 1 1/4"
Whether you want big, rolling curls or tight, tiny curls, you're going to need to find the curling iron that works for you. 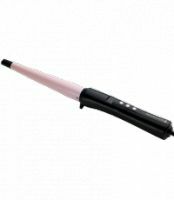 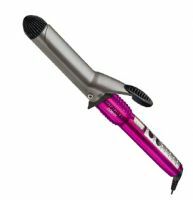 Wand curling irons, ceramic curling irons and clipless curling irons are all possible options. 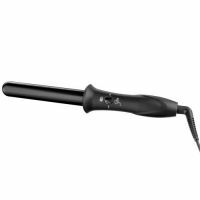 But if you really want to find out the best curling iron, the answer is simple -- read our comprehensive source of user reviews here.